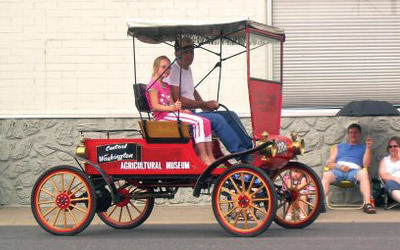 When you visit the Yakima Valley, there are a few things you expect to find. Award-winning wines, for instance, and farm-fresh fruits and vegetables. 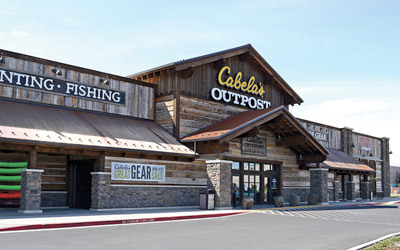 Exhilarating recreational opportunities and casinos are abound. 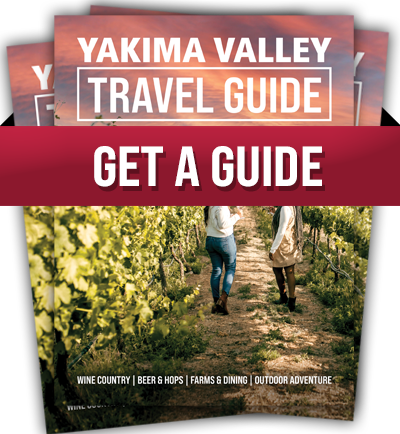 But it’s what you might not expect that makes the Yakima Valley such a surprisingly satisfying destination. Yakama Nation Legends Casino features all of your favorite Las Vegas style casino games with a hometown flair! Featuring over 1,400 of the newest, hottest slots around, there is no doubt that your favorite machine is waiting! Or if your preference is table games, you’ll find it too. Try your luck with blackjack, roulette or a game of craps. Place your bet and cheer for all the lucky winners. The good times keep rolling. Join the Summit Rewards Club for great offers and discounts. Start earning rewards today! When you want to take a break stop by the Buffet at Legends and enjoy the ultimate dining experience or visit the Mountain Fresh Deli. Plus for a great cup of coffee or a cool, refreshing beverage, stop by Lucky Shots Espresso Bar. And don’t forget Daubers Deli, where you’ll find a wonderful variety of snacks, sandwiches, burgers, soups and salads. Yakama Nation Legends Casino is open from 9AM-4AM Sunday-Thursday and open 24 hours on Friday and Saturday. 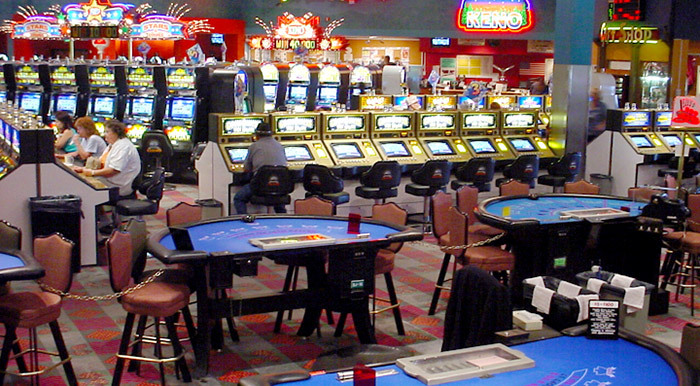 Visit Casino Caribbean and have some fun in the tropical atmosphere. They have your favorite Vegas card games and a fabulous restaurant and bar. The house banked card room has the most popular games in town - Spanish 21, Pai Gow Poker, Double-Deck Blackjack, Three Card Poker and more. The poker room has exciting live play action seven days a week and fun tournaments. 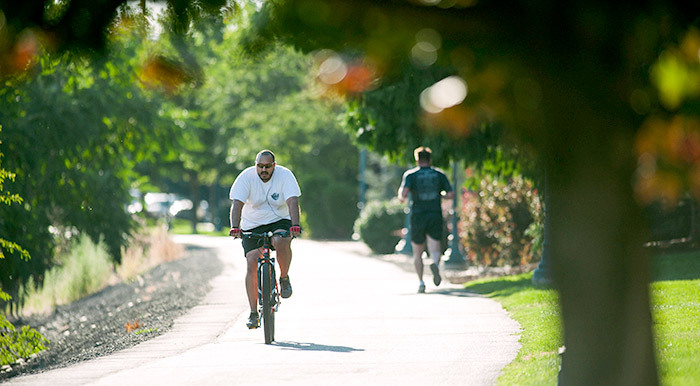 Walk, ride a bike, or in-line skate on the Yakima Greenway, a ten-mile paved path that follows the Yakima River and includes a string of parks, shady nooks, lakes and playgrounds. 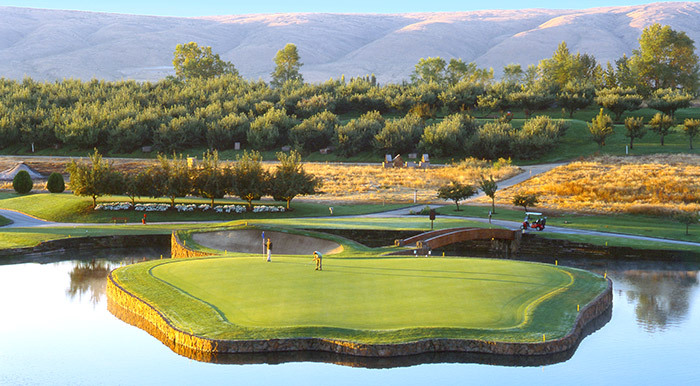 Yakima's finest golfing experience is Apple Tree Golf Course. 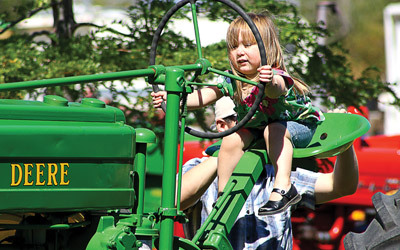 Located in an orchard in West Yakima, it offers an opportunity to enjoy a gorgeous experience in the country. Apple Tree has gained notoriety for the famous 17th hole, a par-3 apple-shaped island representing one of Yakima Valley's best products. Public golfing is available at Sun Tides Golf Course, or two community golf courses, Westwood Golf Course and Fisher Golf Course. 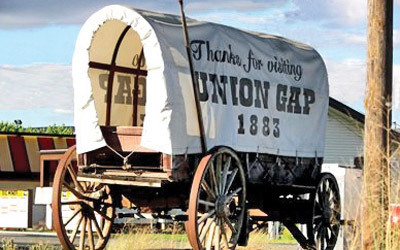 Union Gap is a blend of the old and the new. Stay in the Gap to experience stately old homes as well as progressive shopping facilities, theaters, restaurants and industry.